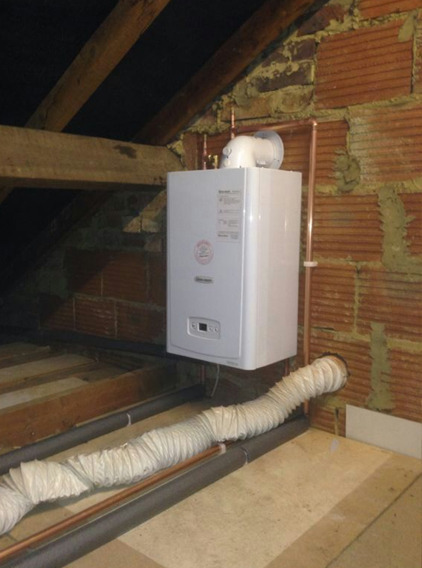 Glowarm is a friendly family run business which has been established for over 25 years and has grown to be one of London’s and the Home Counties leading central heating companies. We take pride in treating our clients on an individual basis, taking great care to ensure that we understand your exact needs, and that our work meets those requirements in every way. 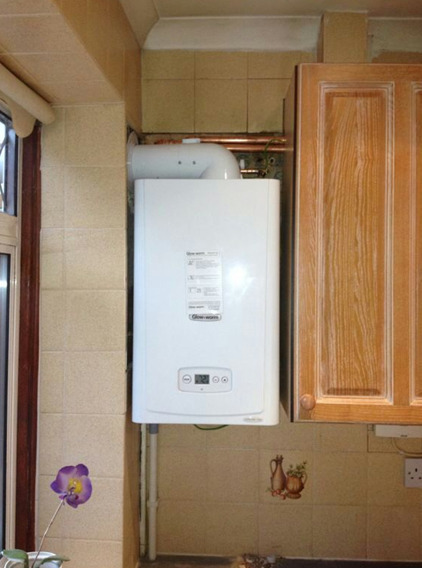 Glowarm serviced my boiler for many years and I was very happy with the workmanship. I had a new boiler and 3 radiators installed within a day and to budget. The fitter arrived on time, carried out the work efficiently and left everything clean and tidy. This included alterations to the kitchen cupboard housing the boiler. Very professional, clean and quick. No complaints whatsoever. Would recommend to anyone. Barry gave excellent advice. Good solid trustworthy workmanship. Clear contract and details of offer. Standard of workmanship great. I'm now toasty!! 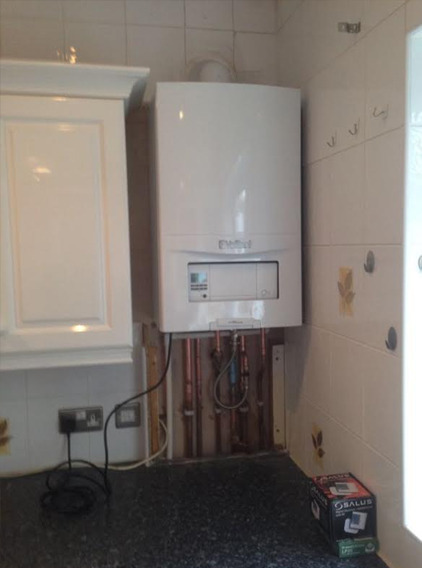 The whole process to finding the right boiler, price and planning, went exceptionally good and simple. Installation was completed in a day and our Worcester Greenstar 30i Condensing combination boiler working as expected and the Worcester WaveTM Smart thermostat is a plus. We are very happy wit the professional service from to start to finish. Great price, efficient installer, end result perfect. I needed my central heating completely replaced, with additional radiators, but retaining the current boiler which is only 5 years old. The price was by far the cheapest of the 4 companies contacted, and whilst one company advised it would take 10 man days, the engineer / installer only took 3 days. All pipe work was neatly done, including work under the floorboards. My house is on 3 stories, but this caused no problems for Glowarm. The was no damage to the property, and upon completion, everything was tidied-up and cleaned. There have been no leaks and the new radiators are really efficient. I am really pleased that I employed Glowarm, and I would recommend the Company to my friends. 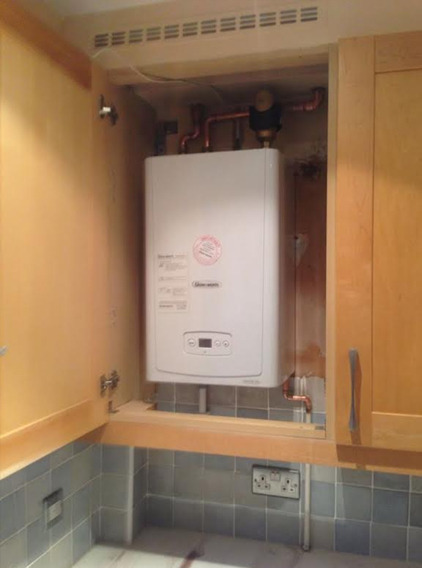 Glowarm fitted a new boiler and radiator. The pre-sale explanations were in depth and honest - on the day the team were on time, efficient, friendly and left the area spotless. Overall Glowarm were excellent on service and value. Have used company in the past for servicing and repairs. Always helpful and efficient. If running late, always rang to let me know - unlike some who never turned up or apologised! 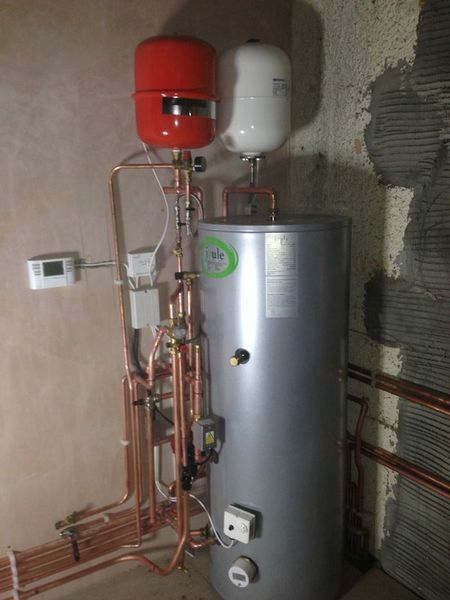 The job was to install a new boiler and new pipework and attach to existing radiators in a 1930s flat, detaching the existing system from the estate-wide heating system, so creating a self-contained heating and hot water system for a 3-bed flat. Everyone in Glowarm did their job very well - from the initial survey and quote from Richard (this was done a year ahead of the time slot booked), the actual work undertaken by Mark and Gary and their sons, and the admin undertaken by Barry. The works were done on time and to an excellent standard, and some good solutions were achieved to the complexities of the project. Glowarm were mandated to install and commission a new independent central-heating (combination boiler) with new radiators and a towel rail and new hot and cold water pipe systems in my entire flat. 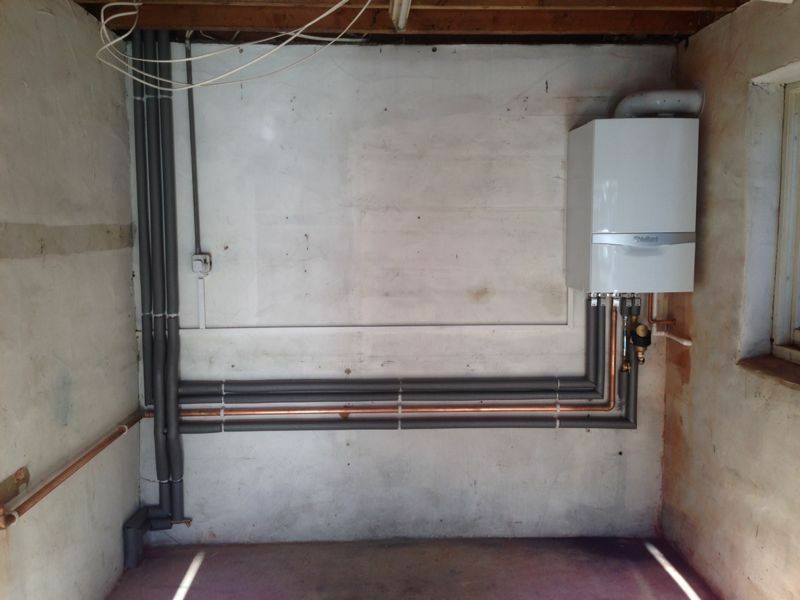 The team of plumbing engineers who executed this work did an excellent job - their workmanship was of a very high standard, they were neat and very tidy during the entire installation process. Glowarm consulted with me at each stage and, importantly, were prompt in responding to my queries with clear explanation and practical advice. Well done the team!